Courtesy of Blu Erick of Maxwell Polaris. Two good to be true!!! 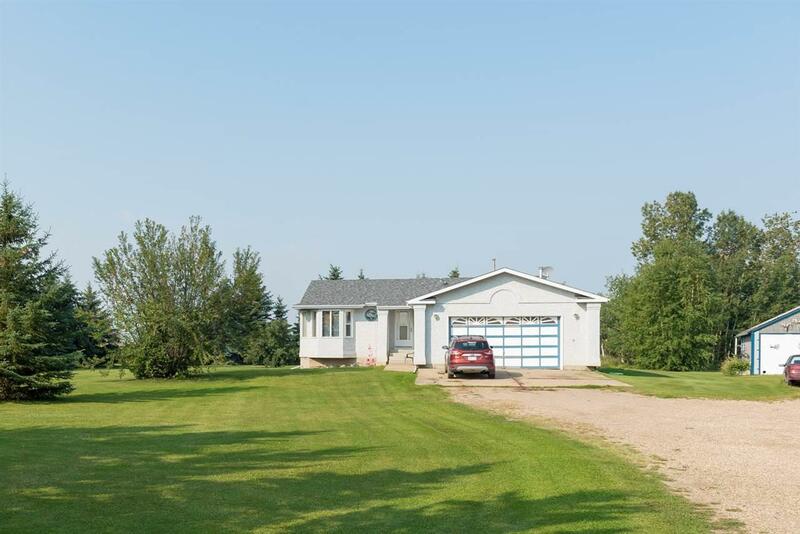 2 HOMES FOR THE PRICE OF 1 sitting on 3.81 ACRES and located just 20 MINUTES FROM LEDUC/NISKU. ALL PAVED, NO GRAVEL! This property comes with 2 BUNGALOWS & features MAIN FLOOR LAUNDRY IN BOTH HOMES! The newest of which was built in 1990, comes in at 1283 Sq.Ft. 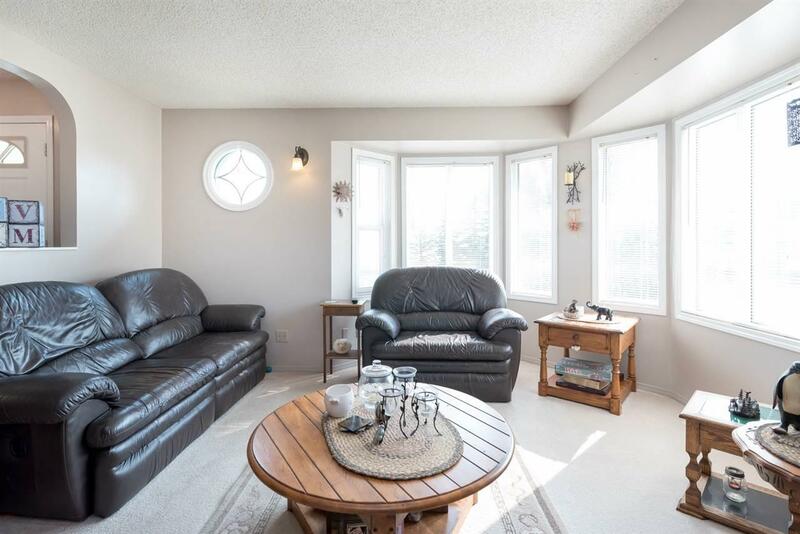 and has a total of 3 BEDROOMS, 2 FULL BATHS plus a 3PC ENSUITE & WALK-IN CLOSET off the master bedroom, a FULLY FINISHED BASEMENT with a WET BAR and a good sized DOUBLE ATTACHED GARAGE WIRED FOR 220!!! The SECOND BUNGALOW comes in at 827 Sq.Ft. and features 1 BED & 1 BATH with a partial basement. 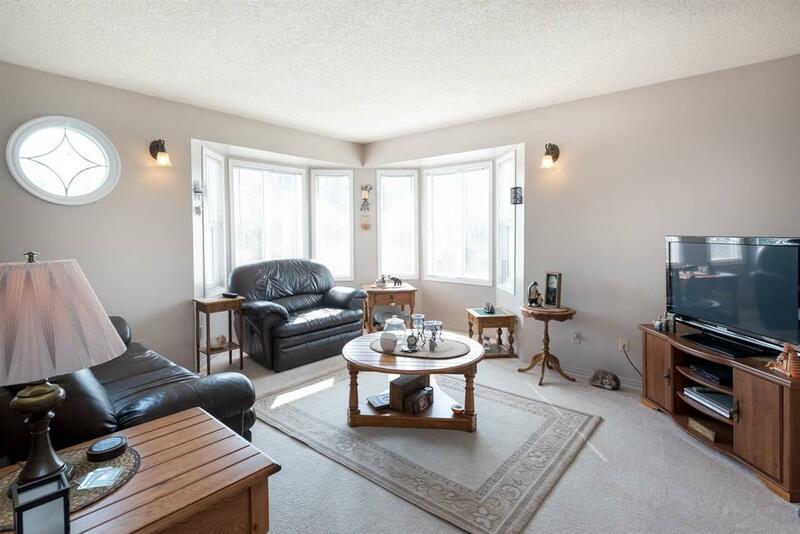 The property is NICELY TREED with 3 DRILLED WELLS, shared utilities, and a DETACHED DOUBLE CAR GARAGE.